The Sassy One: broken things and other realizations. broken things and other realizations. I am doing 876 loads of laundry today. And I am most excited about it. Laundry and I have never been friends, but take away the possibility of clean clothes for two weeks, and I think I would be willing to do shameful things for the washer to be available again. I'd love to run into the author of Murphy's Law While Husbands are Away. In a dark alley, pregnant self and all. Hole in the tire, washer quit life, rotten chicken, a sick child, and the always-possible case of the axe murdered lurking in the closet. I can feel summer slipping through my fingers - something that rings happy thoughts of fall (and BABY!) in my mind, but also a bit of sadness about the things we haven't gotten around to, and the way time continues to run. The beginning of school is around the corner; last minute activity cramming has begun. In other (most exciting and definitely celebratory ice cream worthy) news - we are in DOUBLE DIGITS. Twenty-six weeks. The fact that August is right around the corner, leaving just a month in between right now and due date month makes me reel with a whole string of emotions. Mostly a mix of ohmygoshbabyiscoming! and ohmygoshbabyiscoming! 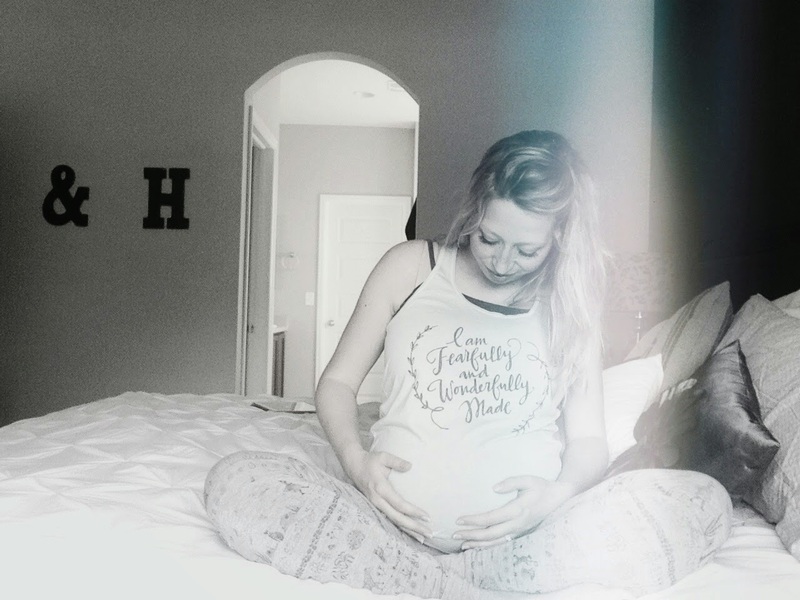 But really, I feel like I have a billion things left to do, preparing my mind for a teeny newborn, and then there's the scary things that run through my mind. I am also going to be unbelievably excited to be un-pregnant and un-nauseous. In the meantime, the to-do list holds: baby things, the best of friends, school preparation (someone, hold me. ), and soaking up the rest of the summertime sunshine with my coppertone babies.